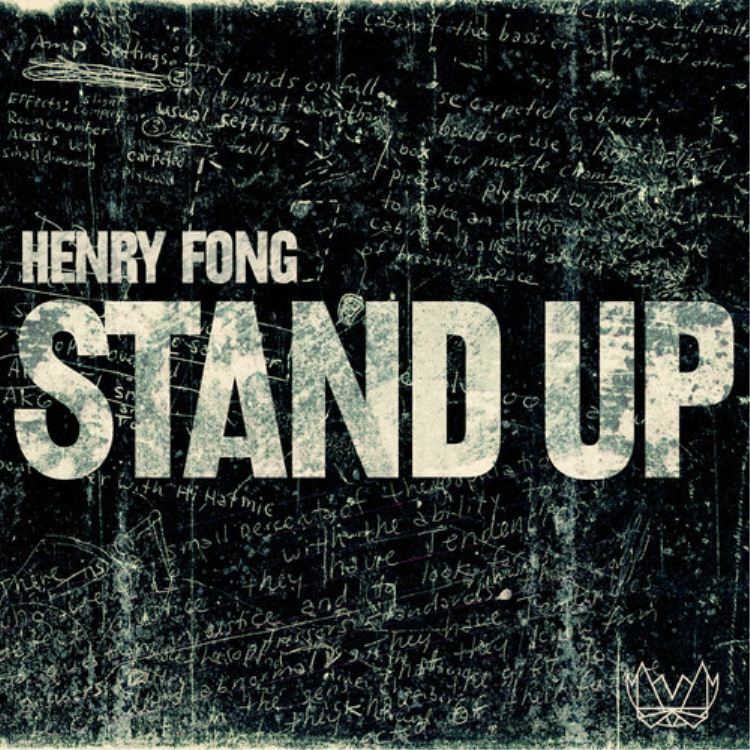 Florida native Henry Fong is back with a new banger that absolutely kills the dancefloor. His new song titled “Stand Up” was released on Skrillex’s OWLSA and it has a sound similar to that of Tujamo. The track is said to have been hip-hop inspired. The beginning of the track starts with massive sounds that always makes me want to stand up. I really like the melody and the groove of the track. It’s drop has a really catchy tune that’s been stuck in my head for hours. The track is a part of an EP with 3 other remixes by Destructo, Milo & Otis, and Dallask. All of them insanely diverse and awesome. Check out this massive song as well as it’s remixes down below.